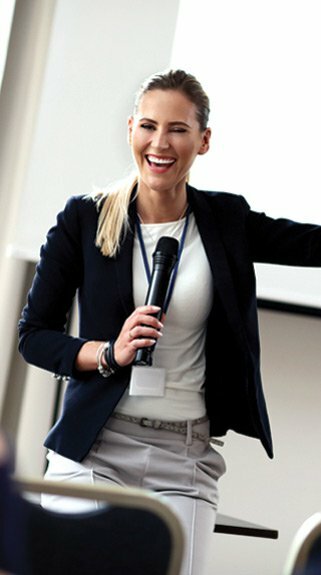 Are you looking for somewhere to hold your company conference event? Our group and conference venue can provide you with conference facilities to deliver your desired result. 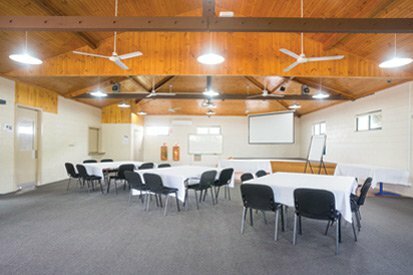 Let us tailor a conference package to suit your needs including catering, accommodation and an abundance of activities and team building activities in the Port Stephens area. Let us help you make a big impression, even on a little budget. 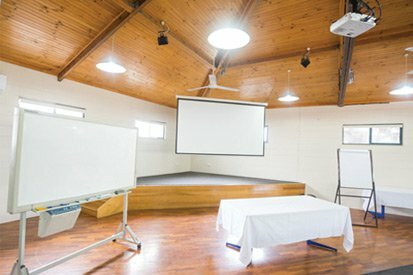 Our conference & meeting facilities at Shoal Bay Holiday Park, Port Stephens can cater for up to 100 delegates theatre style or 50 Boardroom, 30 U shape or 70 Classroom style. The conference room features all the facilities that you need including audio-visual equipment and WiFi. Are you part of a sporting or social group? Let us help you organise your stay. Call or email us today with your enquiry and let us put together a personalised itinerary and package for you.